German Millet is a warm season annual grass and a foxtail type millet. German Millet is a fine-stemmed, leafy variety that is commonly planted as a single-cut hay millet. 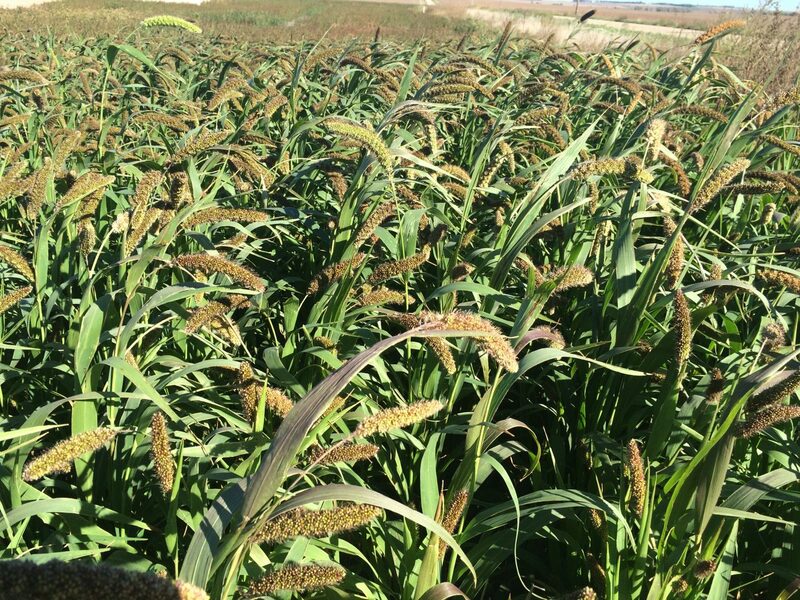 German Millet is quick maturing and works excellent in double cropping scenarios where time becomes limiting for the second crop. It can be ready to cut for hay in as little as 60 days from planting. It produces hay that will cure easily and be highly palatable for livestock. 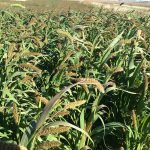 German Millet is very drought tolerant and will grow rapidly during hot summer conditions. It does well in light soils due to its high level of water efficiency.